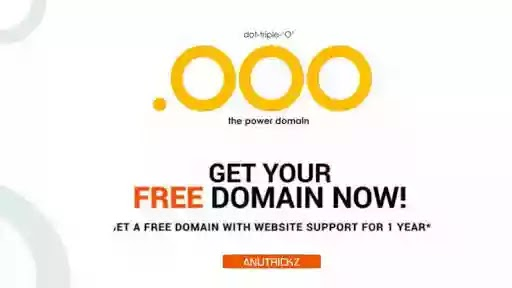 Step-3 search bar mein jo aapko domain name register karni hai uska naam likhe. Step-4 agar aap ka naam available hai to select per click kare agar aap ka naam available Na Ho Toh Phir Se try kar sakte hain. Step-6 Fir buy Button par click kare Step-7 ab free code coupon GETOO Apne Aap Select Kar Liya Hoga Agar Code Select nahi huaa hai to aap Code Copy kiye ho na use pest kr do Price 000rs ho jaayega. Step-7 create an account 10 second Par Click kare step 8 apna name, company name, password, confirm password, address, City and zip code yani postal Code dale or country and state sath me mobile number Bhi dale fir agree terms and conditions pe Click kare.